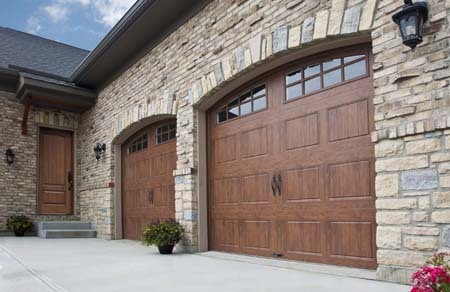 Express Garage Door Company has one of the largest selections of residential garage doors in the Toronto area. 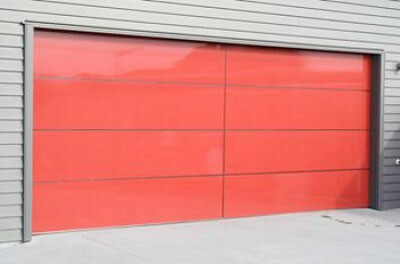 A wide variety of types, sizes, and colors of garage doors are in stock and on display to fit your specific needs. 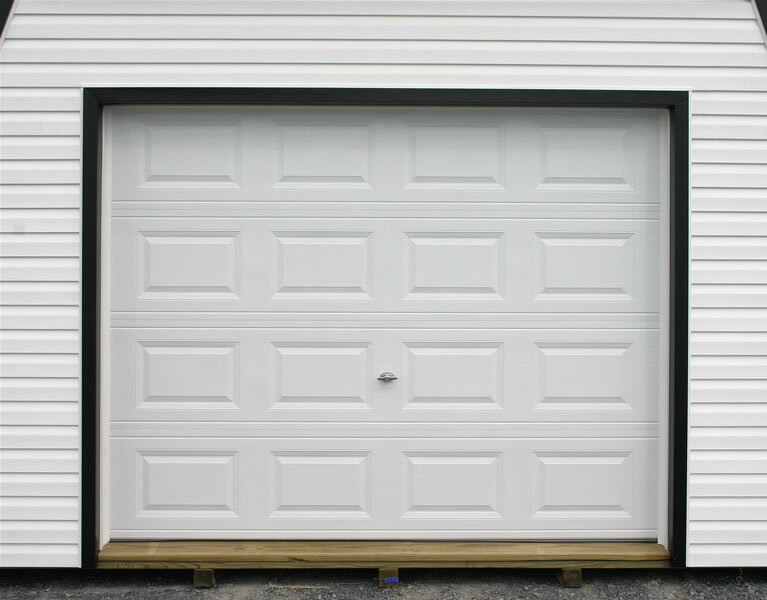 In addition, we can custom-build a garage door in various materials to your exact design specifications. If you cannot find what you're looking for on our web site, please contact us with your request. Our trained and knowledgeable staff will be happy to assist you. 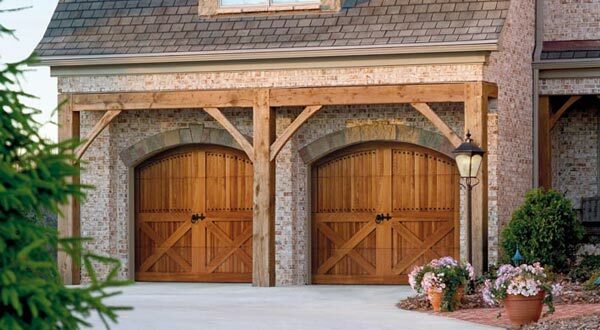 We cary a wide variety of residential garage doors types are on the market—sliding, folding, up-and-over and roll-up, to name a few. 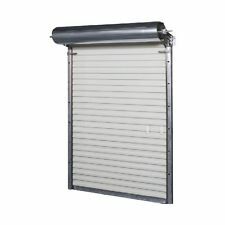 In the US, the most common is a sectional door, which has several horizontal panels hinged together and fitted with rollers. The entire assembly rides in two parallel tracks. A heavy-duty torsion spring, which is in turn wrapped around a torsion bar, serves to counterbalance the weight of the door. 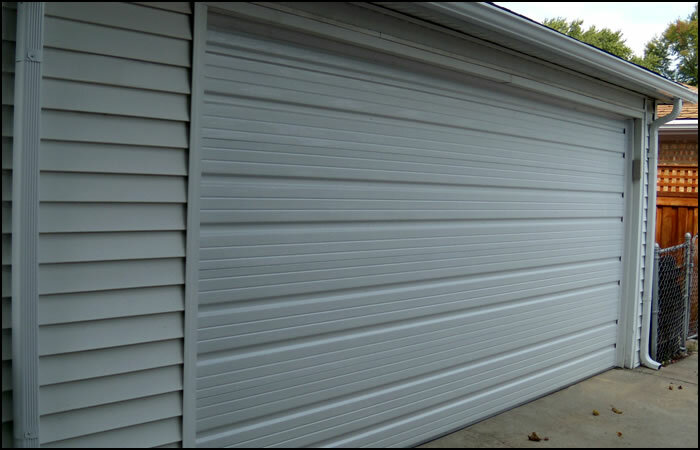 Homeowners are able to lift the door either manually or by switching on a motorized garage door opener. The actual lifting may be chain, belt, screw or direct-driven.